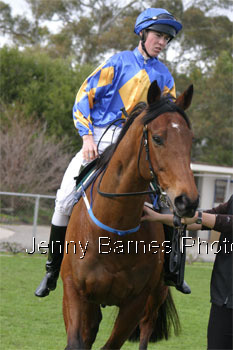 Given time to mature Fields of Omagh had his first start as a 3yo in August 2000 at Bendigo over 1300m. 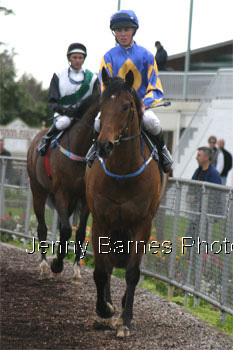 Well back early he made ground over the final stages to pass the post in fourth place. 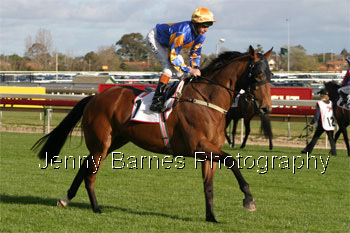 Two weeks later he lined up in a Maiden over 1400m at Ballarat. On the heavy track he again ran on later to finish third a length from the winner while another runner in the field was Skinjite who also went on to future success. 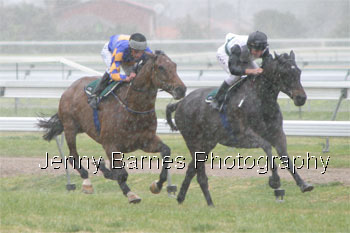 Fields of Omagh’s final run that campaign was a well beaten 10th at Geelong. 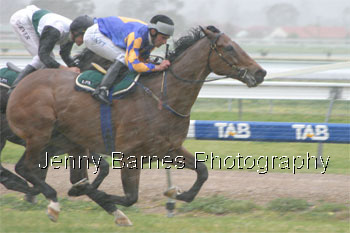 Spelled until January 2001 Fields of Omagh returned with another third place in a Maiden at Ballarat. 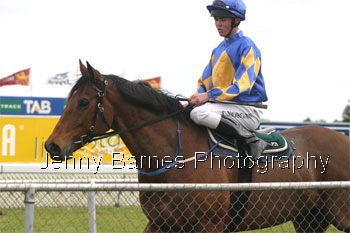 He was then second as favourite to Dual Action with future Moonee Valley Cup winner Thong Classic third in a Maiden at Bendigo over 1400m. 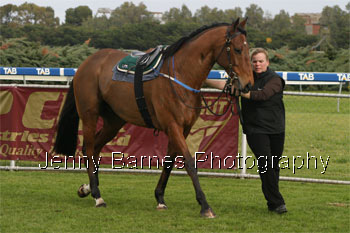 Just over two weeks later Fields of Omagh lined up at Sandown over 1400m in a field of 14. 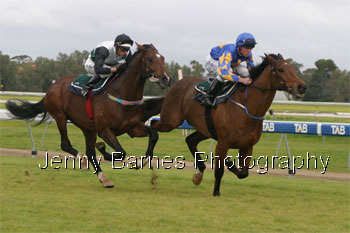 Midfield until the home straight he stormed home to defeat Flash Line and King Island by just under a length. 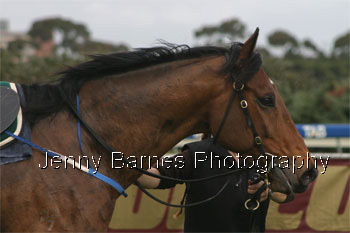 Peter Hayes had been in control of Lindsay Park but in March 2001 just after Australian Cup day Peter Hayes was killed in a light aircraft accident. 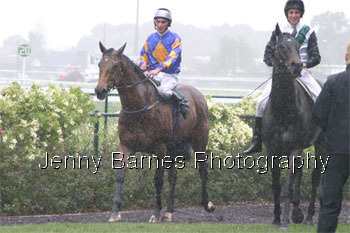 With David Hayes still in Hong Kong it was decided that Tony McEvoy would take over training duties at Lindsay Park. 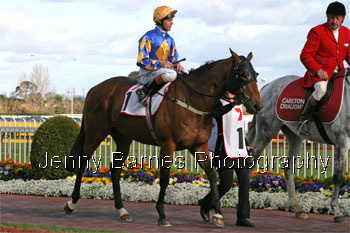 Fields of Omagh had his next start on 16th April at Caulfield in an Open Hcp. 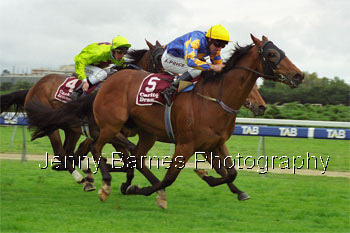 Last passing the 800m he stormed home to run 4th behind De Gaulle Lane beaten less than 2 lengths. 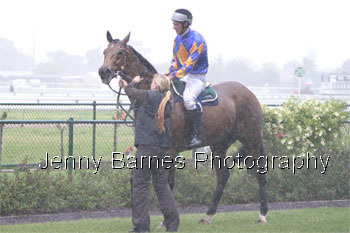 Three weeks later he went back to Sandown and after being well back to the 400m he then stormed home to win from Mr Magistrate. 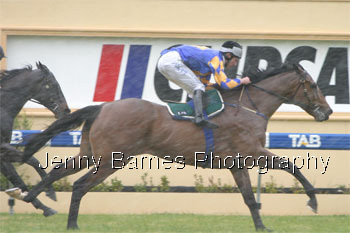 A spell followed with Fields of Omagh returning in September to storm home to a 3 ½ length win over 1200m at Kyneton. 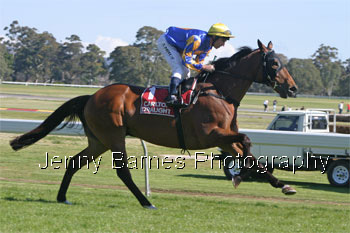 Then there was a problem, Tony McEvoy was keen to start the horse in the city in better class races but despite his outstanding form Fields of Omagh kept being balloted from Melbourne races. 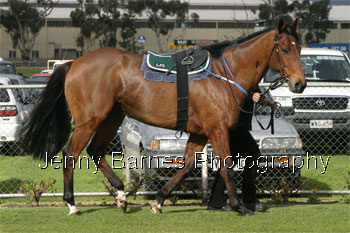 He was then sent to Adelaide where there was no problem getting a run. 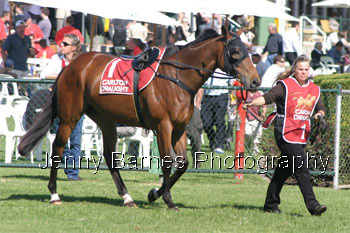 Lining up on 13 October 2001 at Cheltenham in an Open Hcp over 1350m Fields of Omagh was sent out the short priced favourite in the 10 horse field. Fields of Omagh jumped well from the inside but Peat Bog went to the early lead before Storm Rebel and Young Blood took over with Peat Bog and Carlin next with Fields of Omagh being shuffled back to third last. Little changed until well into the straight where Storm Rebel was clear from Hand Pass and Carlin as Fields of Omagh hooked wide to start his run. By the 200m All Cheer on the inside joined Storm Rebel as Fields of Omagh joined Hand Pass and Carlin further back. Within a few bounds Fields of Omagh had gained momentum and it was soon all over as he bounded past the leaders to win eased up from All Cheer with Storm Rebel third. He had now won 4 from 10 starts including his last three in a row as a TV commentator remarked that he was ‘obviously well above average’. 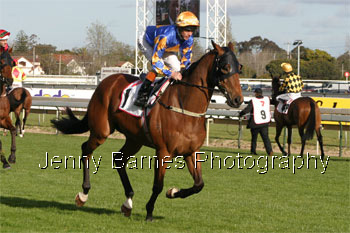 A week later Fields of Omagh lined up at Victoria Park for the Listed Thomas Elder Stakes over 1600m. 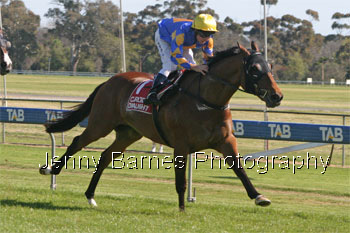 Again he jumped well to settle midfield as Newsflash took control from Mustinair, Evans, Nutcracker and Easy Landing. 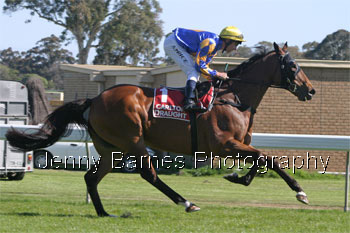 By the 1200m Newsflash led Easy Landing and Mustinair then Nutcracker outside Evans followed by Fields of Omagh. Little changed until they straightened with 600m to run with Newsflash in front from Easy Landing while Fields of Omagh was pocketed behind the leaders. 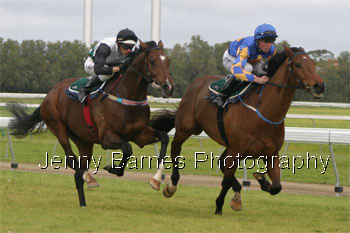 By the 200m Newsflash still led as Fields of Omagh got through on the inside of Easy Landing. Fields of Omagh soon hit the front with Moet Now making a challenge but to no avail as Fields of Omagh came away for an effortless win in his first stakes race. All the photos included in this profile are available for sale.